The years 1988 to 1991 were a critical juncture in the history of Estonia. Crucial steps were taken during this time to assure that Estonian foreign policy would not be directed toward the East but primarily toward the integration with the West. In times of uncertainty and institutional flux, strong individuals with ideational power matter the most. 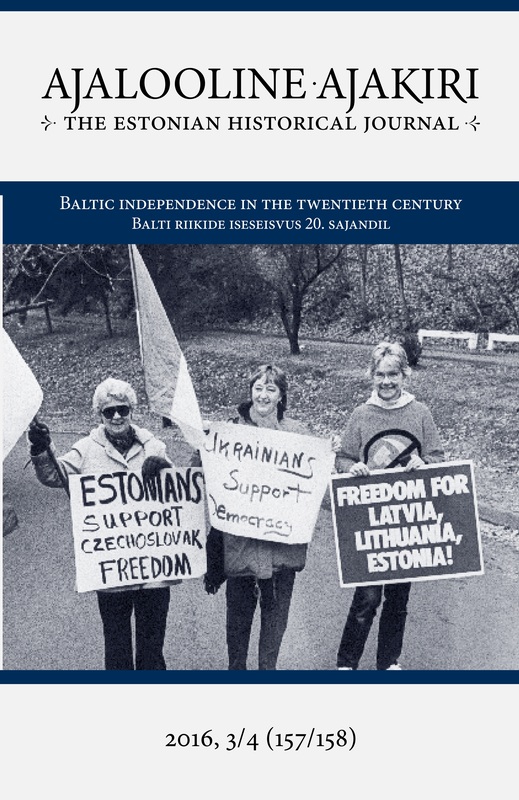 This article examines the influence of Foreign Minister Lennart Meri’s and Prime Minister Edgar Savisaar’s experiences and historical consciousness on their visions of Estonia’s future position in international affairs. Life stories help understand differences in their horizons of expectation, and their choices in conducting Estonian diplomacy.